Enjoy an unforgettable day, cruising around Musandam aboard our traditionally decorated Omani Dhow, where you can sit comfortably on cushions and carpets while feasting your eyes on the striking scenery. A Dhow trip to the fjords offers an insight into its fantastic landscape. During the Dhow cruise, you will cruise into the Straits of Hormuz and discover different villages and will anchor at various places including the famous Telegraph Island, where you can swim and snorkel in the clear waters. @10:30am – 10:45 am – Will start with welcome drinks like Tea & coffee with tasty biscuits, fruits, unlimited water & assorted juices. Before starting the trip we will give You Proper information about packages. @10:30am – 11:45 am – On the way we will move towards Zighy Bay beach for Photo Section and after finishing will straight away goes to Haffa Beach/ Sanat Beach. 10/10 WOULD RECOMMEND SKYLANDTOURISM. I had the best time of my life with them. Everything was perfecttt. Enjoy a memorable day, cruising around Musandam aboard. Our historically embellished Omani sailing vessel, where you will be able to sit well on cushions and carpets whereas eating your eyes on the hanging scenery. A sailing vessel trip to the fjords offers an insight into its fantastic landscape. 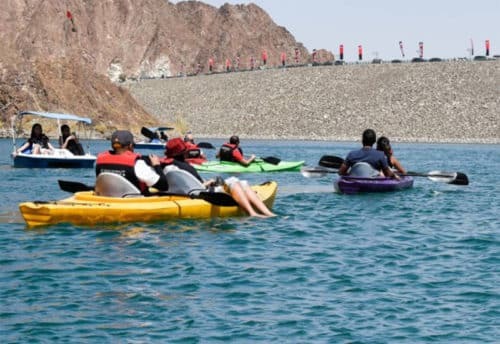 During it, you may cruise into the Straits of Hormuz and find out totally different villages, and can anchor at numerous places together with the far famed Telegraph Island, where you will be able to swim and snorkel within the clear waters. Having Musandam tour package helps to achieve our goal of transferal travelers to an entire new experience of nature. 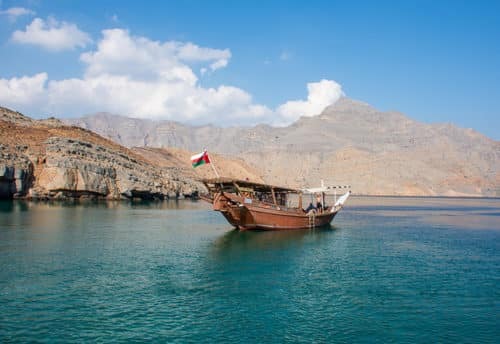 Musandam Tour Deals may be a thanks to have a reference to the culture and landscapes of the one among the simplest places within the state of Muscat and Oman. Musandam Tours from Dubai may be an entry to relish the big selection of turtle beach and luscious food served by our friendly tour guides. Discover the must-see attractions of Musandam Tour Dubai and uncover extraordinary experiences that may provide you with layers of reminiscences price basic cognitive process. The road was ugly and boring however, due to some beers we have a tendency to manage to sneak in and a bunch of cool playlists we have a tendency to downloaded for the weekend, the first morning journey to Musandam was additional fun than expected. However, as shortly as we have a tendency to cross the border into Oman, the road that crosses the desert land of the UAE suddenly became an impressive coastal road, with spectacular rising. The landscape is completely attractive and with all those hanging viewpoints. We have a tendency to could not believe that such natural beauty was thus near the urban center jungle. 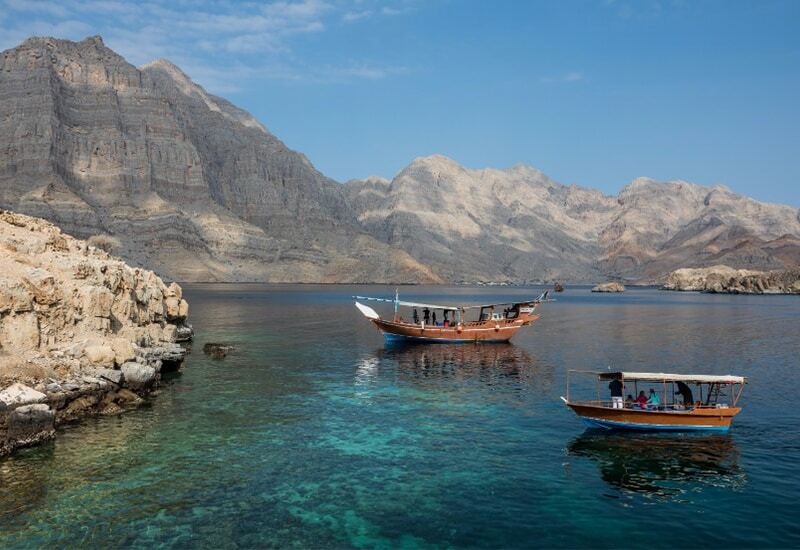 But we should always not are stunned as a result of Musandam is internationally better-known for being the main attraction of the center East, a neighborhood with spectacular Arab fjords and a spread of life like obscurity else within the Arab Gulf. This guide contains travel tips you must grasp for your Musandam trip. Oman Musandum Tours could be a vacation maker at Musandam Governorate in Oman. The Musandam Governorate could be a mountainous Omani ground projected into the Strait of Hormuz, separated from the remainder of the country by the United Arab Emirates. Khasab is that the capital of Musandam and it’s common for Fjords, Dolphin and reef. Around 35000 inhabitants of this space are largely fishermen and depend upon this business to measure their peaceful life during this calm space of the planet. The ocean here is known for its wealthy treasure of food and fish, and conjointly for its stunning crystal clear water, that gives a perfect place for swimming, snorkel diving, and diving. the best geological formation the Arabian Peninsula Hajar Mountains is spread across the Musandam region, occupying components of the east of the United Arab Emirates, similarly because of the northeast of Oman. 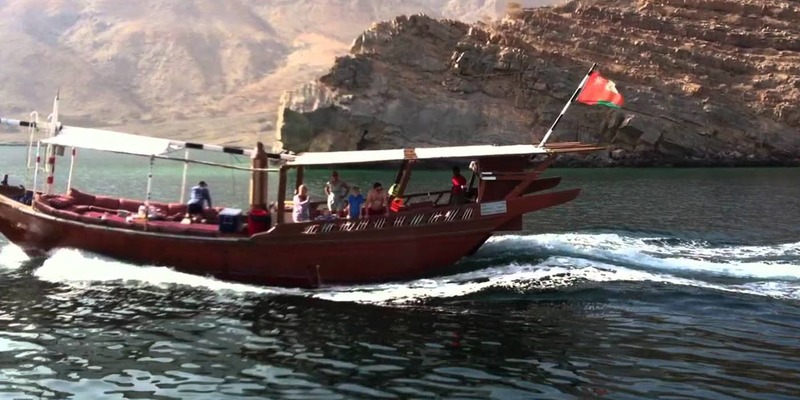 Literally, Musandam is a perfect place for people who are trying to find a breath of contemporary air and to refresh themselves and this tour should be done a minimum of once in an exceeding lifespan. 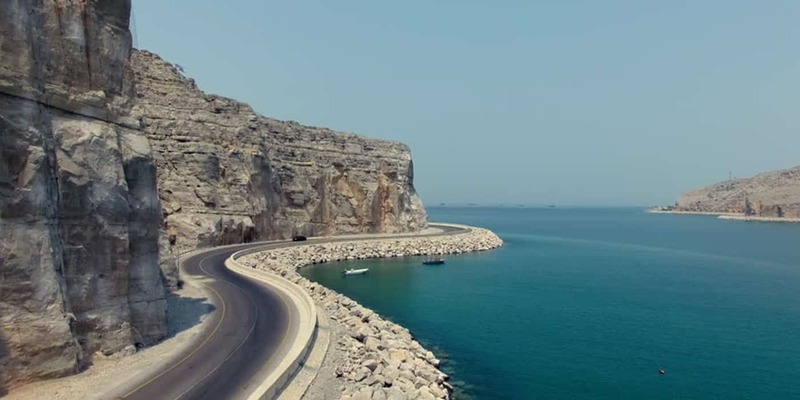 oman musandam tour go on this link to book your deal now!